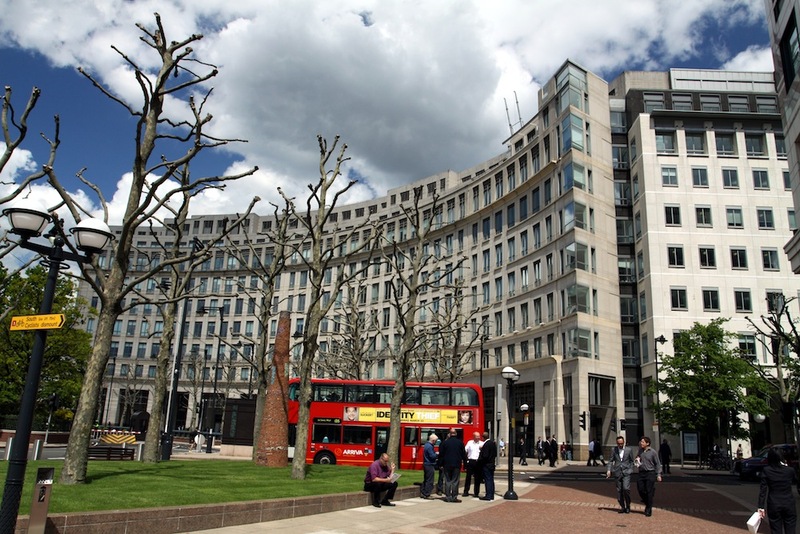 Westferry Circus is a vibrant and successful business destination, home to some of the world’s largest companies and most impressive corporate architecture. Landscaped gardens and waterfront promenades combined with cafes and restaurants provide the perfect working environment. 11 Westferry Circus comprises of 11 floors which occupy a variety of office and retail space. Ektor UK supplied all office space floors with 800 fully addressable LEDFIRE DALI Emergency luminaires integrated into the zencontrol’s control system. This project is remote monitored by zencontrol’s Head Office based in Stafford and has been maintained continuously since the handover.